The Oscar-nominated classic by Bernhard Wicki. The famous and shocking anti-war movie from the fifties: eight schoolboys, still under-age, are drafted into the German Army during the last days of the war in April 1945. Entirely unreasonably, they receive the order to defend a bridge against advancing American troops. Filled with fervour and patriotic enthusiasm, they believe that they must carry out their orders. But one by one they are killed while defending the bridge. 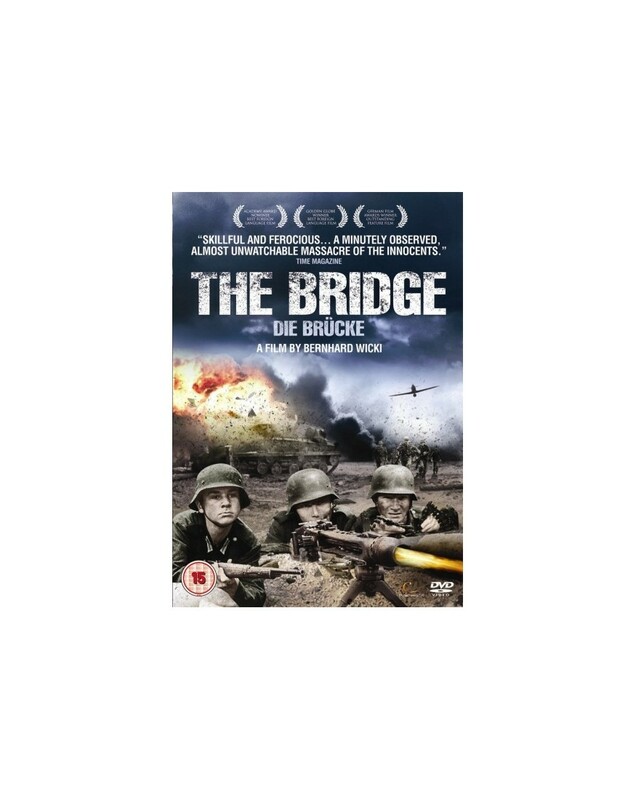 When a group of German demolition troops is about to prepare the blasting of the bridge, the futility of the order becomes obvious. Only one child survives and apathetically returns home.